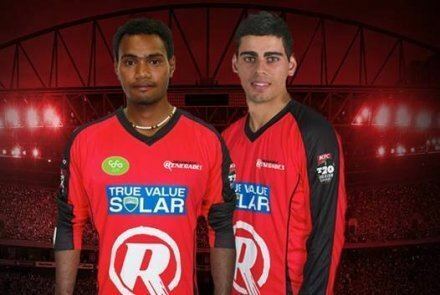 Lega Siaka (born 21 December 1992) is an Papua New Guinean cricketer. 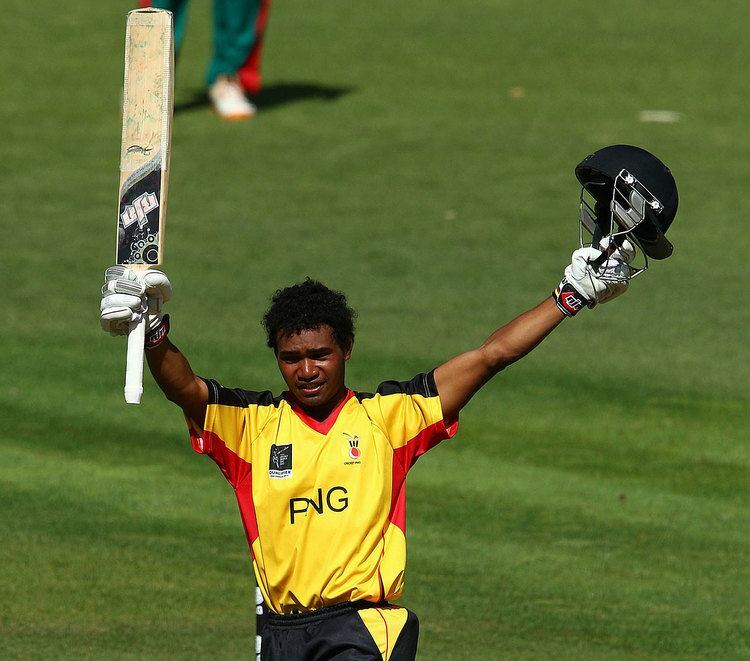 He made his One Day International (ODI) debut for Papua New Guinea on 8 November 2014 against Hong Kong in Australia. 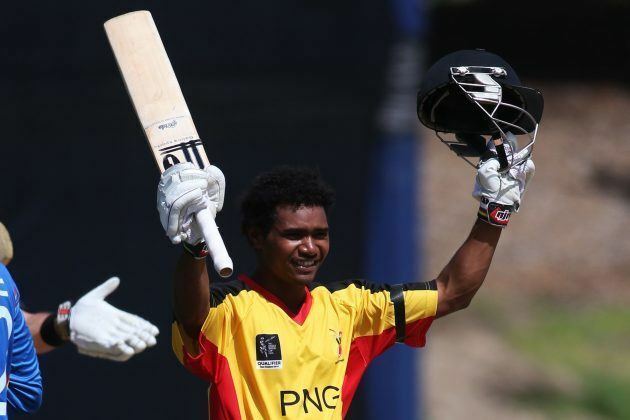 He made his Twenty20 International (T20I) debut for Papua New Guinea against Ireland in the 2015 ICC World Twenty20 Qualifier tournament on 15 July 2015. 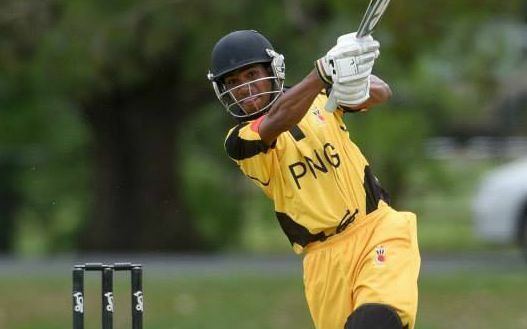 He became the first player from Papua New Guinea to score an ODI century. His 109 is the highest ODI score made by any player from Papua New Guinea. In April 2017, he scored his maiden first-class century in round five of the 2015–17 ICC Intercontinental Cup against the United Arab Emirates.